A West Rand mother talks about the “angel child” she wouldn’t abort. Candace Coetzee was three months pregnant when her doctor advised her to end her pregnancy because her unborn child had spina bifida, a congenital disorder in which the spinal column doesn’t close all the way, resulting in physical disabilities and brain damage. But Candace, a single mom of Krugersdorp on the West Rand, immediately knew an abortion wasn’t an option. “Chloé is my angel child. She’s paralysed from her hips down and manages with a wheelchair,” Candace says proudly. Her daughter, who’s now five years old, also has hydrocephalus, or water on the brain, and has the intellect of a two-year-old but she’s not in the slightest bit self-conscious, Candace says. 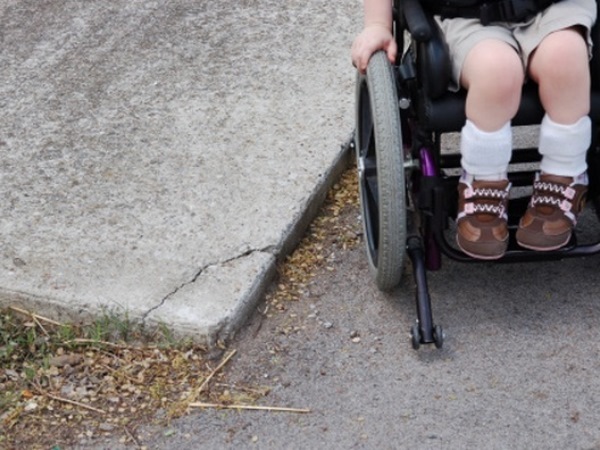 Candace’s advice to parents with disabled children who feel overwhelmed by everything is to “take a break and sit outside for a bit” before carrying on.